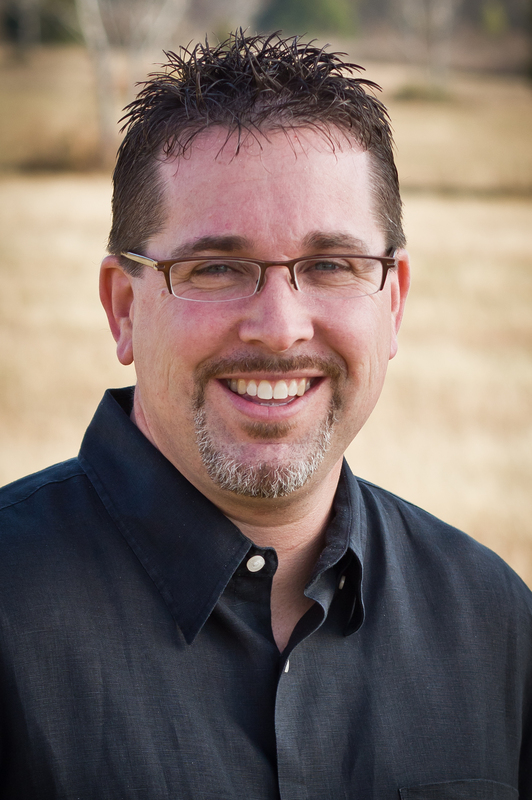 Ken Ramey serves as the Pastor-Teacher of Lakeside Bible Church, a ten-year old church plant in Montgomery, Texas. Born and raised in Massachusetts, Ken attended Word of Life Bible Institute and School of Youth Ministries in New York and then transferred to The Master’s College in Los Angeles, CA where he graduated with a bachelor’s degree in Youth Ministry. He went on to receive his M. Div. from The Master’s Seminary and joined the pastoral staff at Grace Community Church where he served as the High School Pastor for four years and as professor of Youth Ministry at TMC. He recently completed his D. Min. in Expository Preaching at TMS. Ken and his wife Kelli have been married 20 years and have three children; Zachariah, Hannah, and Jacob. Copyright © 1996-2010 Expository Listening. All rights reserved.